SAT, APRIL 27, 2019 5K FUN RUN/WALK 1 MILE FUN RUN/WALK 8:30AM RACE STARTS Please make sure to arrive at the property before 7:45am. Siedschlag Road will be closed shortly after for the race! Please make sure to arrive at the property before 7:45am. Siedschlag Road will be closed shortly after for the race! Any questions, please let us know! Pets, walkers & strollers are welcome! 7:45am – Please arrive at the property BEFORE 7:45. Siedschlag Road will be closed shortly after for the race! Engineers for the septic system have informed us that we cannot clear the property for the race in September. The property will be ready for the April race. How does this event connect with the overall “Place to Gather” plan? This event is part of our broader plan in which LifeSpring’s vision is to develop this property into a place to gather for the community. LifeSpring Church and Community Center will be a place in the community where local residents will come to learn, play, serve and just hang out. It will be a place where people come when there is a natural disaster either in their lives or throughout the community. The purpose of the facility, simply put, is to bless the community. To learn more about our broader Place to Gather plan click here. If you would like to be a sponsor click here for the Sponsorship Form. Everyone is invited to an early morning breakfast and prayer time. Please RSVP. Meet LifeSpring is an informal luncheon following the worship service. During the luncheon, you will have the opportunity to share unhurried time visiting with Pastor Cabot and other LifeSpring folks. Meet LifeSpring is an informal luncheon following the worship service. During the luncheon, you will have the opportunity to share unhurried time visiting with Pastor Cabot and other LifeSpring folks. You will also have the opportunity to learn the Vision and Values of the church and what Next Steps might look for you to enter into the life of the church. For more information, please contact the church office – 815-230-7101. Following the Worship Service, this is a really fun event and perfect for you last minute shoppers! Items normally include baked goods, flower arrangements, plants, craft items, restaurant gift cards and other things mom will love. Please plan to be here! 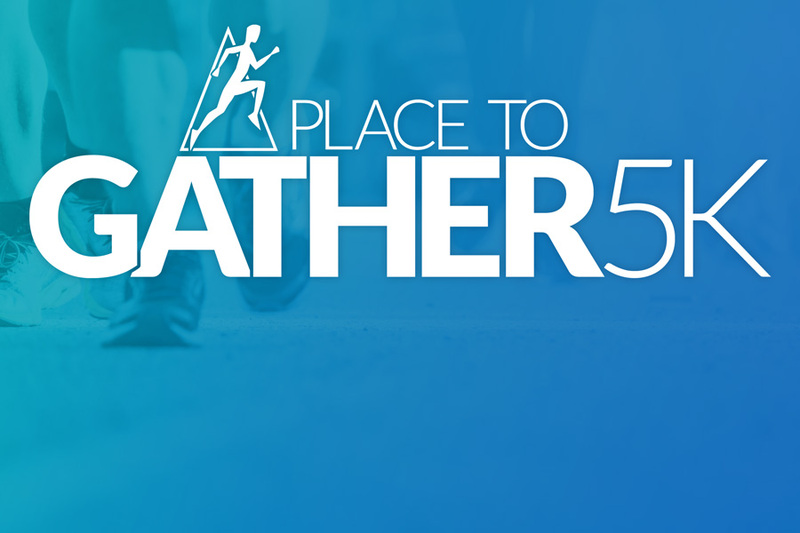 New update regarding the Place to Gather campaign and a luncheon following the worship service! Join us for an Epic Expedition at Camp Kilimanjaro! Come celebrate the beginning of the new school year with music by the Georgia Rae Family Band, Food Trucks, Balloon Animals, Face Painting and more!